In terms of its Major curriculum, the English Literature Department at UAEU offers a traditional English degree tailored to second-language learners. Students become proficient in major works of British, American, and World literature, and in the historical, sociological, and cultural contexts out of which English literature has grown. The Department of English Literature trains students to develop linguistic and cultural fluency in storytelling in English. 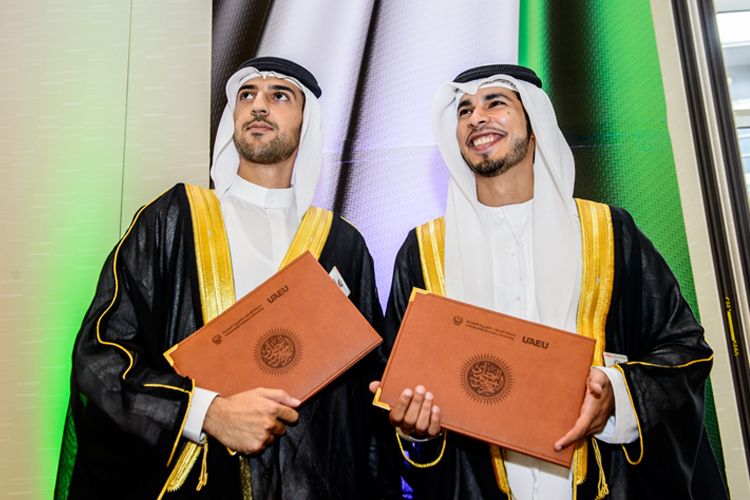 We educate graduates who contribute to the cultural, commercial, and intellectual welfare of their home country, and who foster cultural exchange regionally and globally. The Department of English Literature has its own library available for the use of both faculty and students. In addition to English books the library has a diversified collection of videotapes and CD's used for instructional purposes.